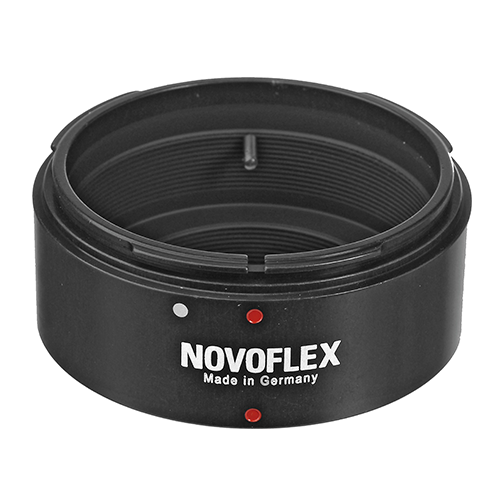 The Novoflex Canon FD lens to Leica M camera Adaptor allows the fitting of a Canon FD camera lens to a Leica M camera body. 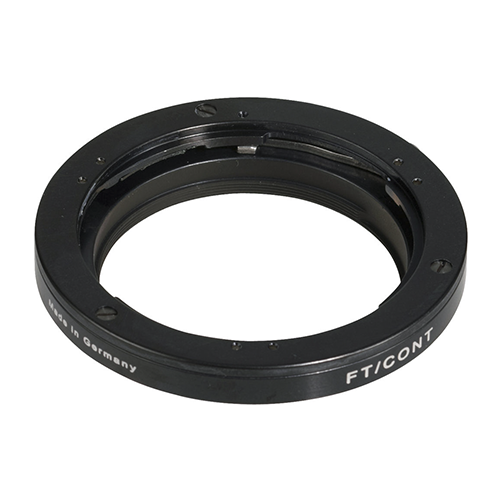 The Novoflex Canon FD lens to Leica M camera Adaptor allows the fitting of a Canon FD camera lens to a Leica M camera body whilst still retaining infinity focus. No information is transmitted between the lens and the camera with exposure metering in aperture priority mode or manually. 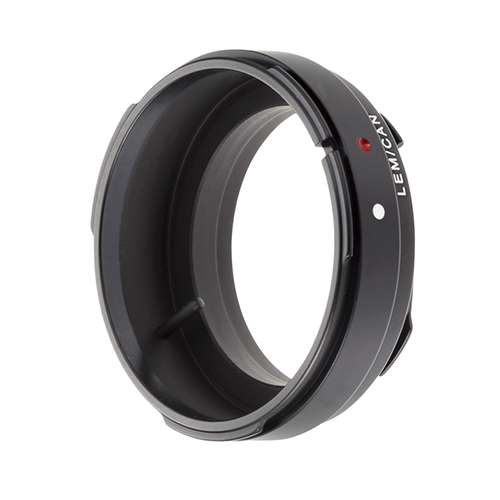 We recommend using this adapter only with Leica M cameras with LiveView mode. 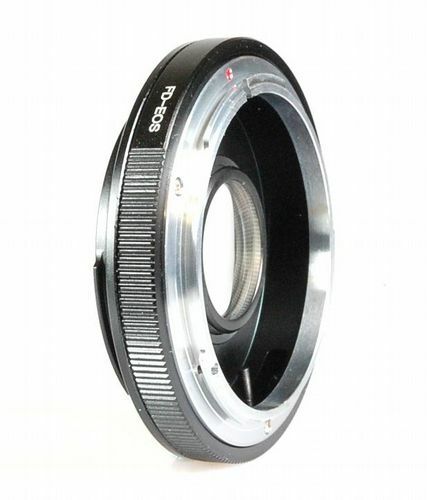 On all other M cameras, focusing of the connected lenses is not possible due to the lack of rangefinder coupling.